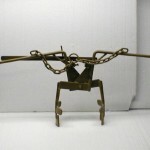 View Cart "10P Plain Crucible Tong" was successfully added to your cart. 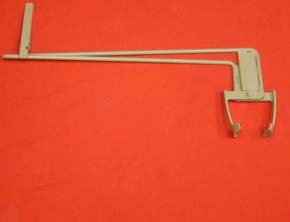 4B Bent Handle Crucible Tong – for removing crucible from furnace as well as pouring. Designed to fit a #4 crucible.